Photo by Elizabeth Mazzochetti. 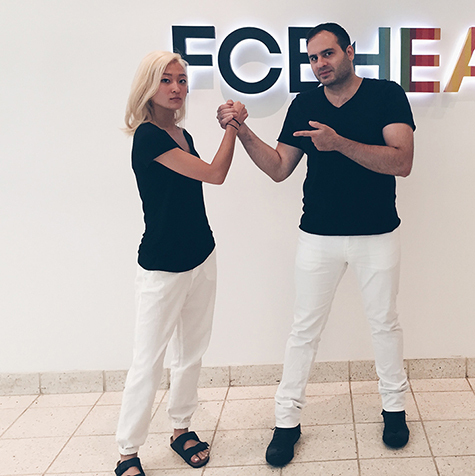 FCB Health, New York. This post is dedicated to Reza Seirafi and Candice Park. Reza helped me come up with the name for this blog. He's a writer—that's what writers do. Thanks, Reza. Candice is his art director partner. She sent me the picture before she knew I was working on this project. Thanks, Candice.